Across northern California it’s difficult to witness dead and dying trees all around us. As a result, many of the values we depend on from our woods are in jeopardy — from abundant wildlife habitat to clean drinking water. 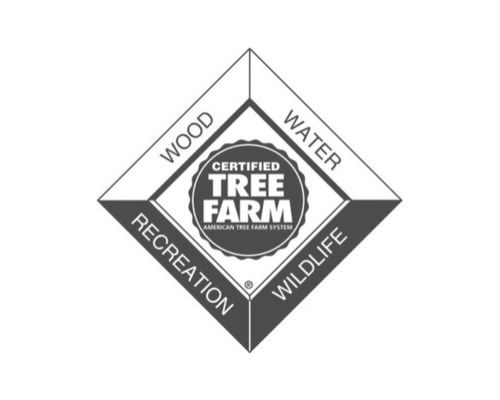 While it’s important to address the hazard these dead and dying trees pose, it’s just as important to help still-living trees be more resilient, not only to the ongoing insect infestation and drought, but also to the inevitable next wildfire. 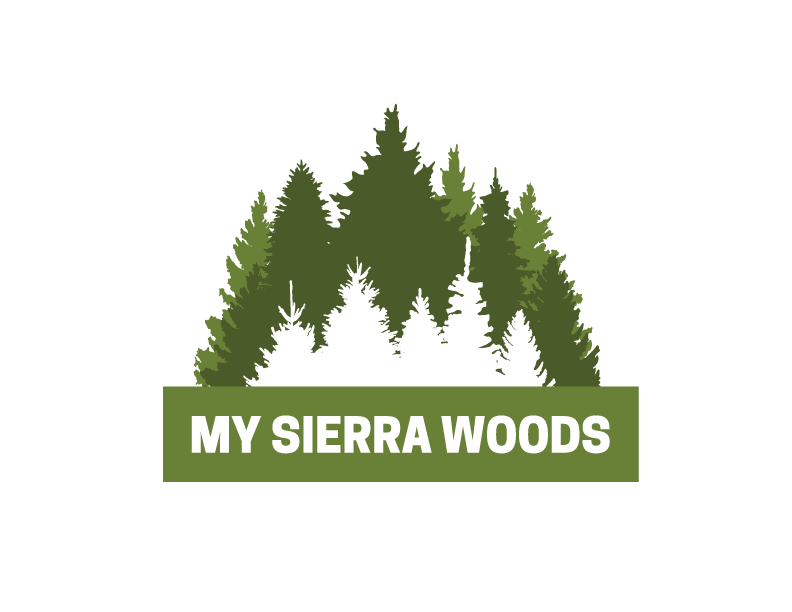 Whether your land has dead and dying “hazard trees,” or as a landowner you simply want to learn more about what you can do to improve the health of your woods, My Sierra Woods is here to connect you with resources to promote healthier and resilient woods for you and your family to enjoy for years to come. Thinning forests and reducing accumulated biomass will improve the health of forests generally and make them more resilient to fire. If we are not proactive, wildfire impacts will threaten water quality and supply at a time when we need it most. 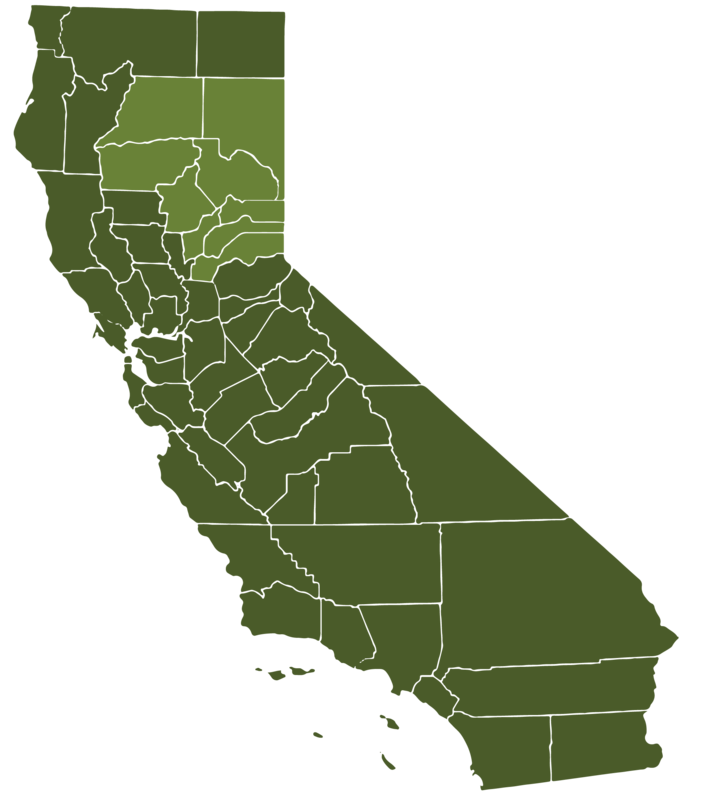 Through local partnership, My Sierra Woods helps provide funding and support to qualified landowners to protect our beautiful forests and to restore conditions family forest lands throughout northern California. To see if you are eligible for this opportunity, contact us today. 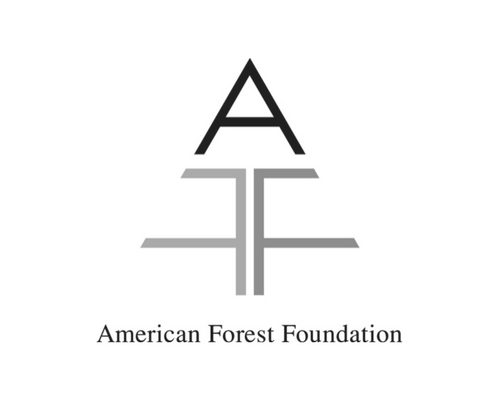 My Sierra Woods is a partnership between local organizations and the American Forest Foundation (AFF) who are pulling their resources together to help landowners thrive. 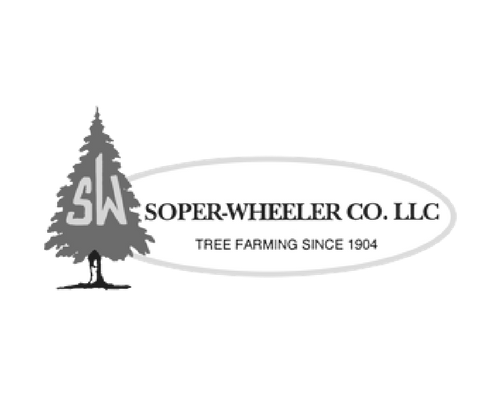 We are now accepting eligible landowners! Give us 10 minutes of your time to see if your eligible for finanical and technical assistance – with little to no cost to you. 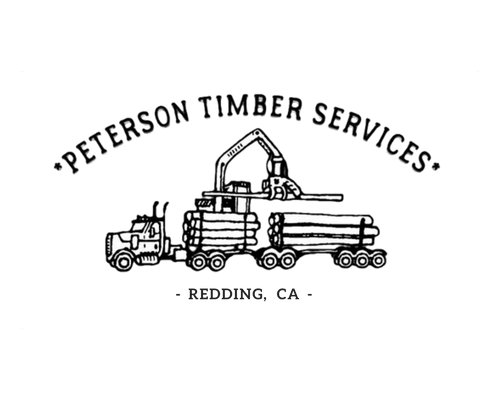 Call or fill out the form today! Sign up for our newsletter to get important information, key events, and special offers more conveniently sent to your inbox.  Our thoughts are with those who have suffered devastating losses of loved ones, homes, and communities in Butte County. 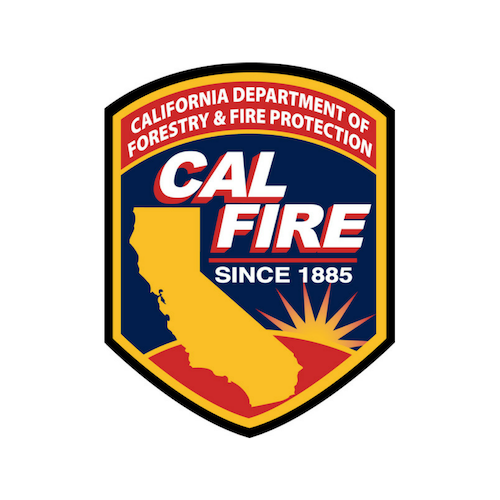 We applaud the ongoing efforts of emergency responders, firefighters, volunteers, and the team at Cal Fire who continue to work around the clock to contain these fires. 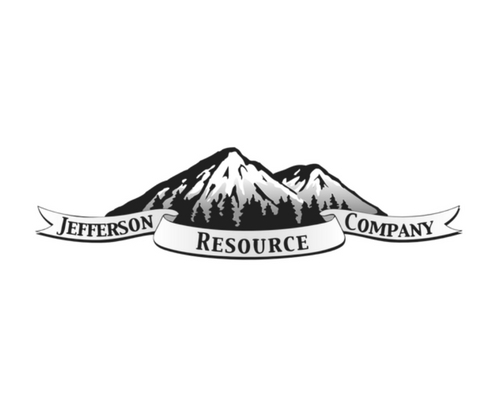 For additional information and resources regarding the Camp Fire, click here. 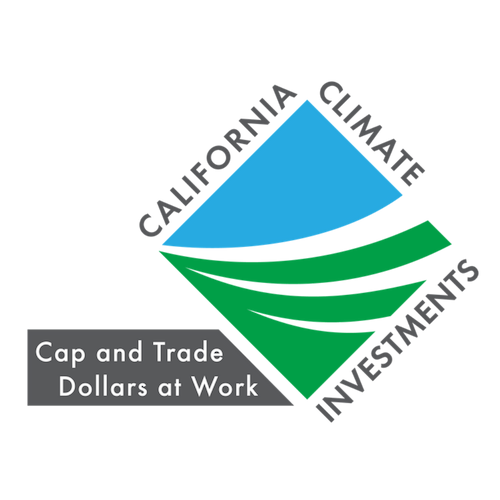 Funding for this project provided by the California Department of Forestry and Fire Protection as part of the California Climate Investments Program. 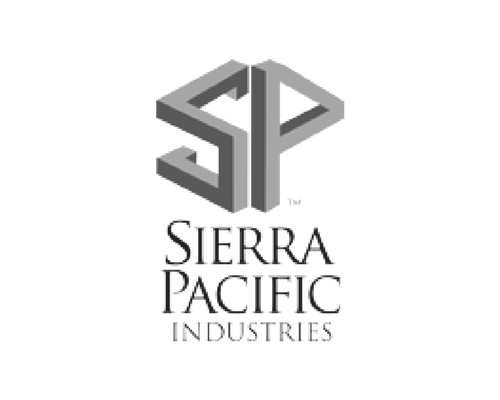 My Sierra Woods is a partnership between local organizations and the American Forest Foundation (AFF), the leading non-profit organization that works with family forest landowners.